VISTAS Education Partners (VISTAS) is dedicated to providing high-quality instructional, diagnostic, and consultative services that promote the individualized success and independence of vision impaired students ages 3-21. We serve students in a range of school and community settings. Recognizing the important value of out of school time learning, VISTAS also provides inclusive and specialized, community-based programs that address unique skill and concept areas of the Expanded Core Curriculum for Youth with Vision Impairments. 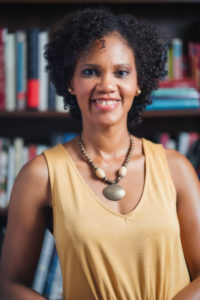 VISTAS was launched in 2016 by veteran educator, Monique Coleman, who has more than 18 years of experience as a Teacher of the Visually Impaired (TVI) working with a diverse range of children, families, and schools. Monique started VISTAS in order to reach more students in need of 21st century, learner-centered TVI instruction and support. 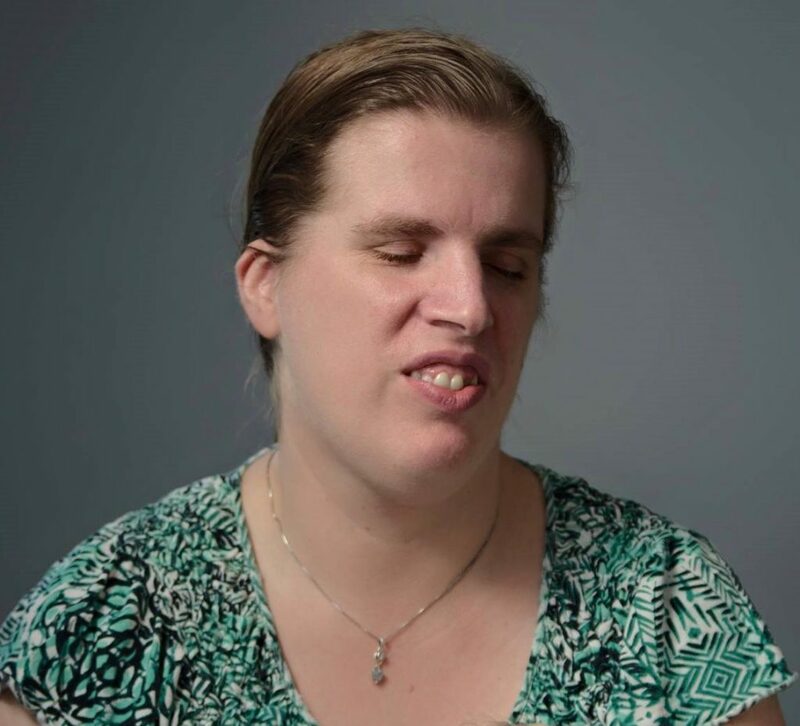 VISTAS was also created to fill a critical need for both inclusive and specialized, community-based programs that enrich the lives of individuals with vision impairments and forges relationships across ability differences. Since its inception, VISTAS has served students in more than a dozen school districts. VISTAS has also offered accessible recreation and leisure activities and has collaborated with various community groups to provide inclusive and specialized summer camps.